Discussions of Workrite Uniform Company’s 40th anniversary campaign had been long underway before Mustang came up with the “seal” logo idea. 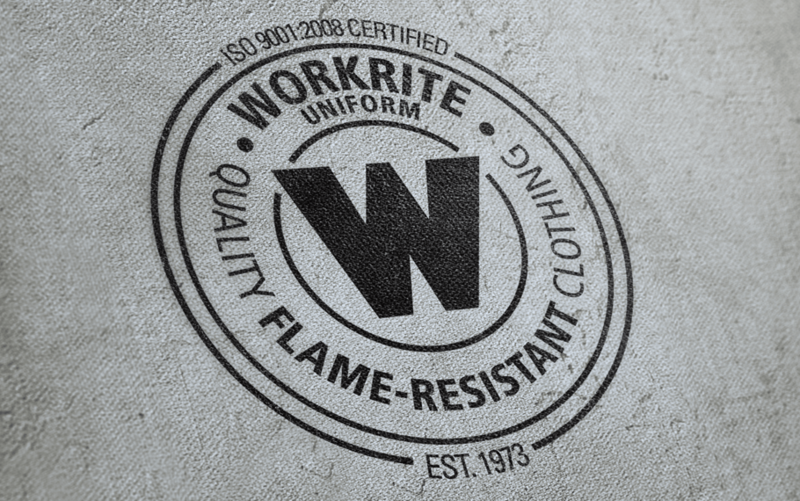 For a company milestone this significant, we wanted a visual that not only matched the achievement, but Workrite Uniform’s success and reputation in the flame-resistant clothing industry. The “seal of approval” look was a hit with the client—and a hit with their audience—and has since become a staple on their website and other pieces of marketing collateral. The seal also won Mustang a 2014 GDUSA award.